For the last thirteen years, Terence Lester has dedicated his life to serving those who are vulnerable and experiencing poverty. Throughout his childhood, he watched his family fight against systemic conditions to escape poverty and understands the hardship firsthand. Out of his experience and spending time living on the streets of Atlanta, Terence founded the nonprofit organization Love Beyond Walls in 2013. In the last five years, Terence has spent every day building relationships, fostering dignity, and walking hundreds of people through the process of getting off the streets. Terence’s unique approach to solving poverty starts with educating and challenging the public’s perception of the poor and provides under-resourced communities with opportunities to overcome these difficult situations by providing food and clothing and even an art station where homeless men and women learn how to take reclaimed wood and turn it into pieces of art. LBW mobile units also provide laundry and grooming services as well as free stays in Atlanta’s first designated mobile homeless shelter. Terence’s book, I See You: How Love Opens Eyes to Invisible People, is due to be released by Inter Varsity Press in August ‘2019. Terence holds an associate degree in Media Production from American InterContinental University (2005); a Bachelor of Arts in Pastoral Leadership from Atlanta Bible College (2008); Masters of Education in Counseling (2010) and Masters of Arts in Theological Studies (2012) both from Liberty University. 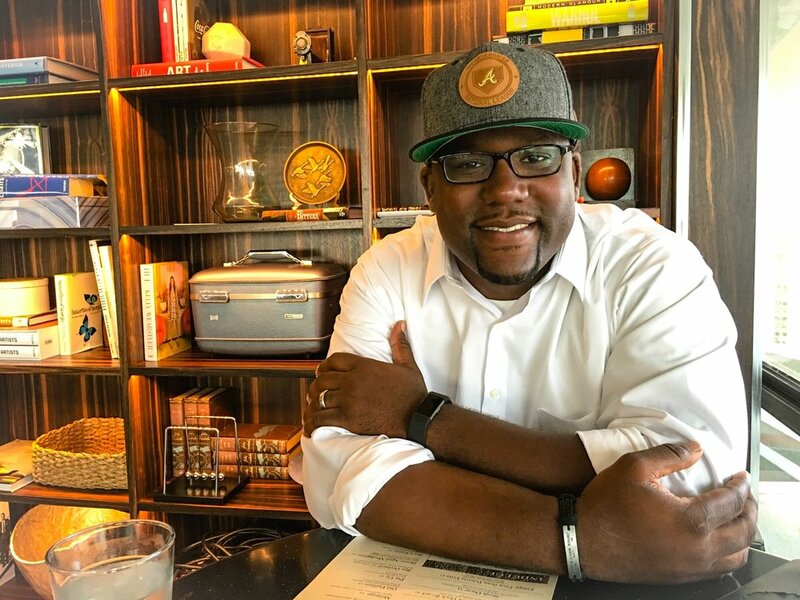 Terence currently spends his days running his nonprofit, Love Beyond Walls, and spends the rest of his time with his wife, Cecelia, and their two kids in Atlanta, Georgia.